Of these people, 191 are aged 100 or over. The oldest licence holder is recorded as being a woman aged 107. The oldest licence-holding man is 106. 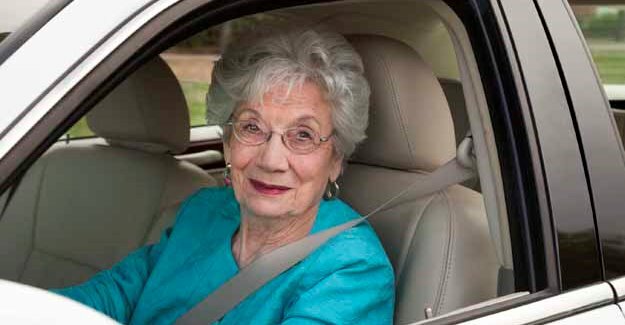 While not all of these licence holders will be active drivers the statistics illustrate the growing number of older people who still use a car. And the total is set to increase dramatically. The Government has predicted that of the UK citizens alive today, around ten million will reach their 100th birthday. To help people make the right decision, Rica, a national research charity providing information to older and disabled consumers, has – with support from the RAC Foundation and others, including PACTS and the DfT – published Driving safely for life. The guide is aimed at keeping older people mobile and safe for longer. Rica also has other motoring guides available on its website.